In my previous job, I had the opportunity to travel to East Malaysia on quite a few occasions, and one thing that stuck in my memory is that there are whole different sets of restaurants and popular dining areas in Borneo than what I’m used to in Peninsular Malaysia, and one of the more prominent one that I remember till today was the ubiquitous SugarBun. 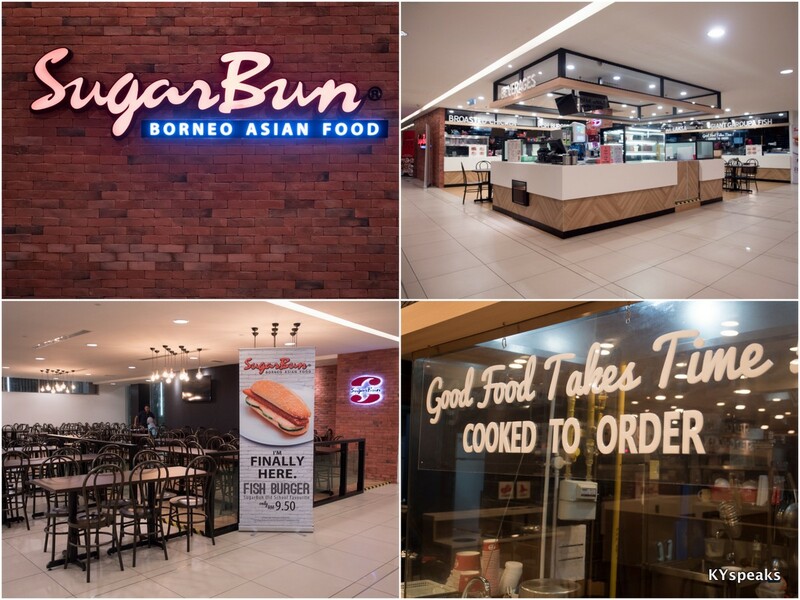 Well, now you can find SugarBun right here in KL at Menara Hup Seng (opposite Shangri-La KL & behind Mercedes) to get a taste of what Borneo’s most successful franchise restaurant has got to offer. 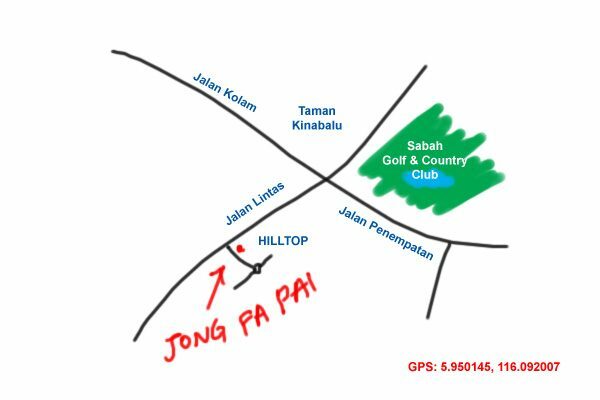 They are also opening their second outlet in Klang Valley at Ara Damansara on 15/10/2016. 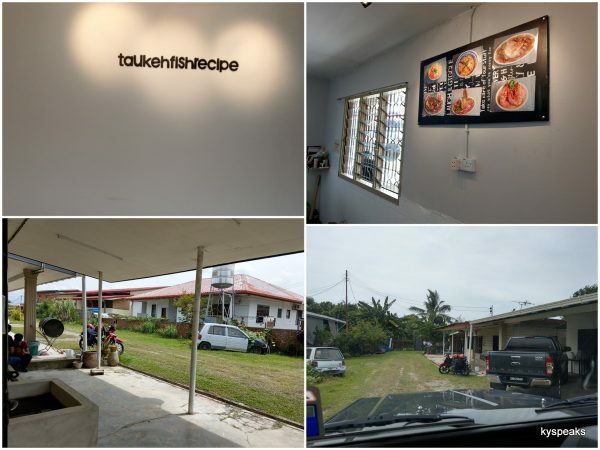 So if you’re into some no-nonsense Borneo cuisine, keep reading. While started out as an ice-cream parlour back in 1979, over the years SugarBun has expanded its offering to include many dishes sought after by Sarawakians & Sabahans alike. On the outside it looks a little bit like fast food joint or even a food court, but what they offer is rather different from what you may expect. 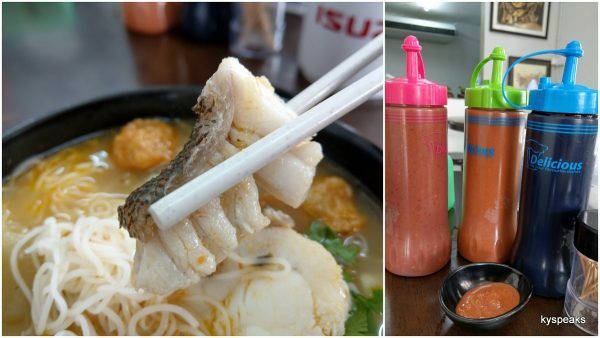 I had the opportunity to try some of their dishes a couple weeks ago, and I gotta start with my favorite – Sabah Giant Garoupa Mee Hoon Soup (RM 28). 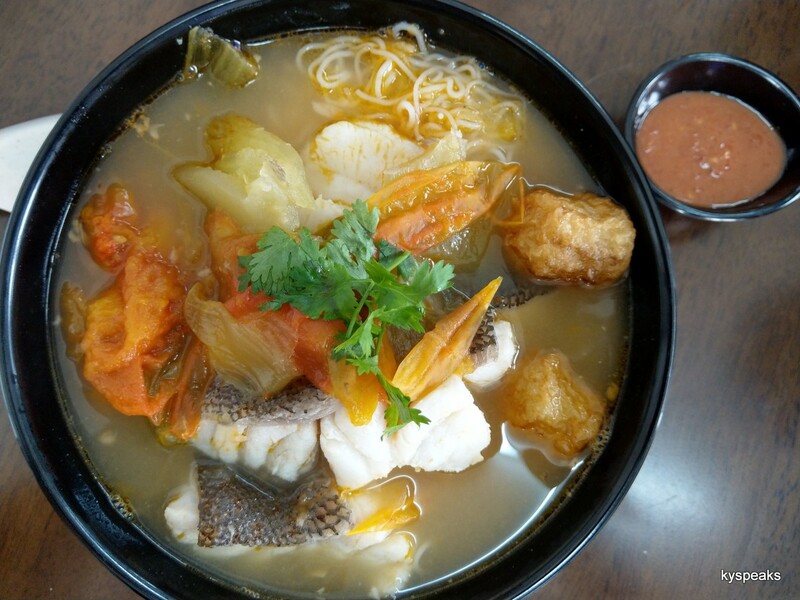 Cooked with generous portion of Sabah giant garoupa slices, the deceptively simple dish carries a broth thick with seafood sweetness that will satisfy anyone who loves seafood. The fish slices too were perfectly cut and came with chunks of those springy garoupa skin that I really enjoy. At RM 28 it is certainly not a “fast food” friendly price, but this is not fast food and you definitely get a more than decent value from the quality of seafood offered. You can also order this as a soup to go with rice. Another rendition that utilise the same awesome seafood is the Sabah Giant Garoupa Fried Rice (RM 20). 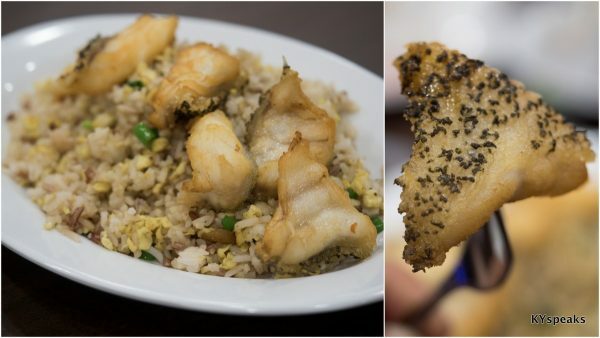 Deep fried giant garoupa meat is served on top of pretty fragrant fried rice, very simple and satisfying. I think a few chili padi with soya sauce should come with this, but they do offer sambal, which compliments the dish quite well. 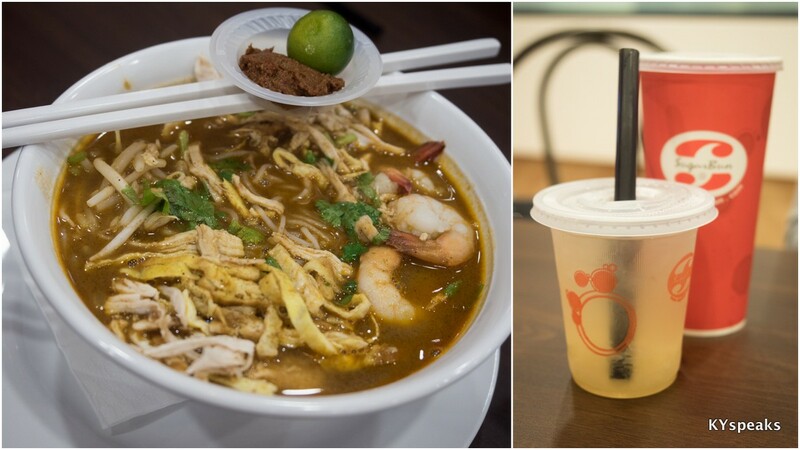 Laksa Sarawak (RM 12) is arguable the most famous streetfood from Borneo, and at SugarBun Borneo Asian Food, they have a version that is authentic and true to its origin. 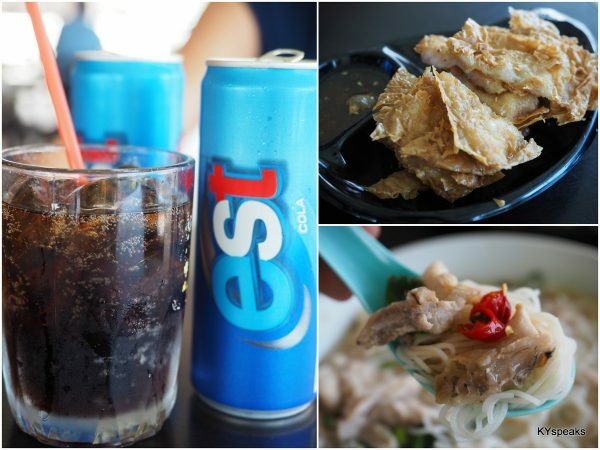 You get the shredded chicken, prawns, strips of omelette, bean sprout, and of course, those thick meehun. Haze loves it, and she’s like the no. 1 fan of any type of laksa. 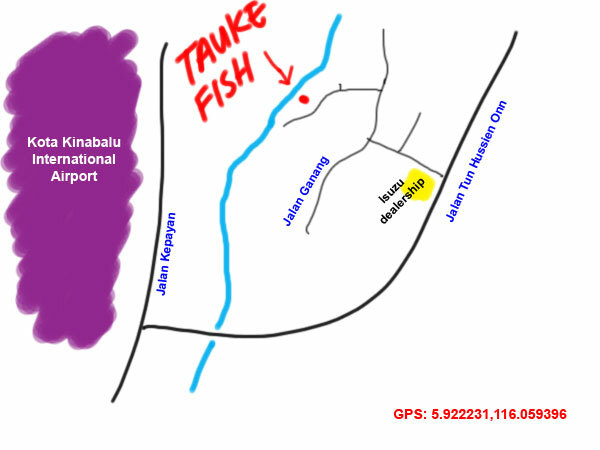 If you’re looking for a certified halal version of authentic laksa Sarawak, this will definitely fit the bill. 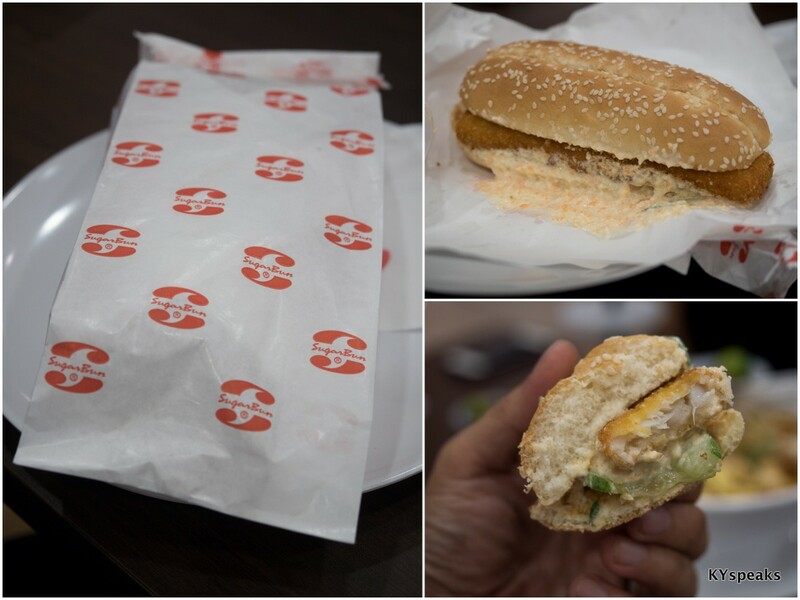 For those who wants something on the go, SugarBun’s fish burger (RM 9.50) should fit the bill. The patty is made from pollock and together with their blend of sauce and slices of fresh cucumber, made for a pretty satisfying meal you can enjoy while being vertical. I also thought their bun was pretty soft and airy too, which is a plus. 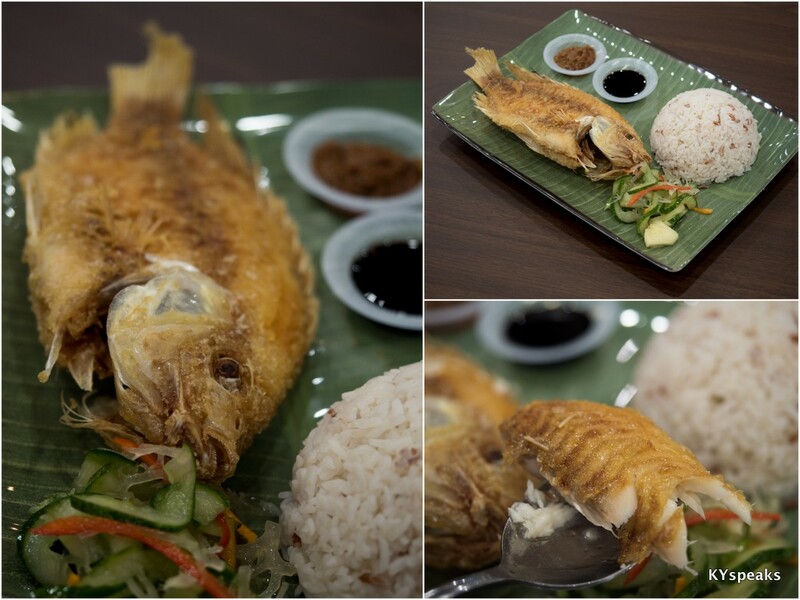 Another notable fish related dish is the classic Borneo Eco Fish Meal (RM 20). Here you get a portion of rice, some acar, and a properly deep fried tilapia fish with some sambal and dark soya sauce on the side. This felt like something you get from a mom & pop restaurant than an air conditioned chain restaurant, in a good way, of course. 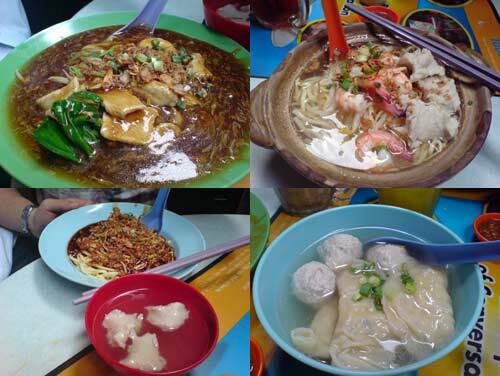 This was actually the first dish I had at SugarBun many years ago when they came to West Malaysia (at PJ SS2 if not mistaken), and I’ve always enjoyed it. 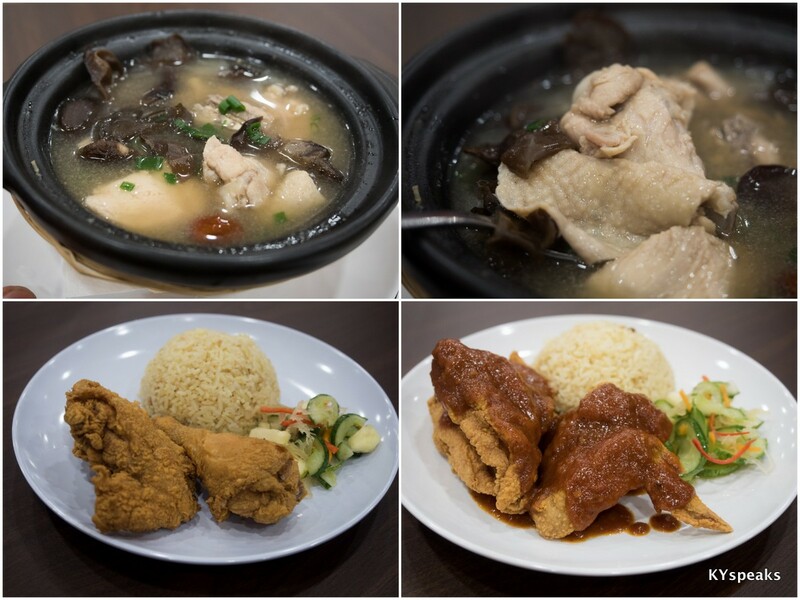 If comfort food is what you crave for, the Chicken Mushroom Claypot Meal (RM 14) should be on your short list. 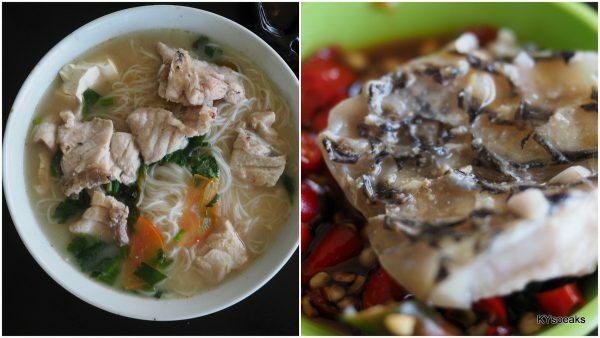 You get a side of rice with a clay pot full of chunks of chicken and black fungus in herbal soup, not entirely different from grandma’s kitchen. 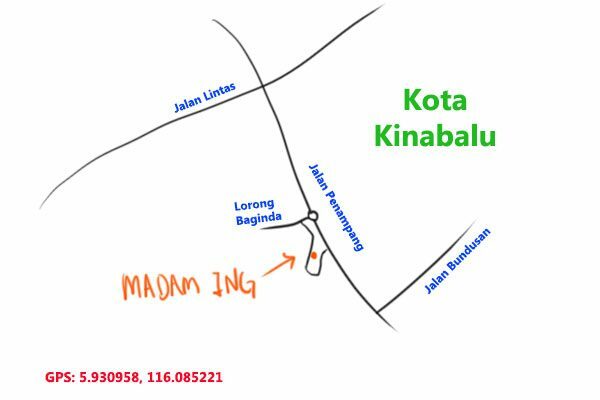 To complete their almost-fast-food image, SugarBun offers broasted chicken (RM 12) with or without saucy kano (RM 15). 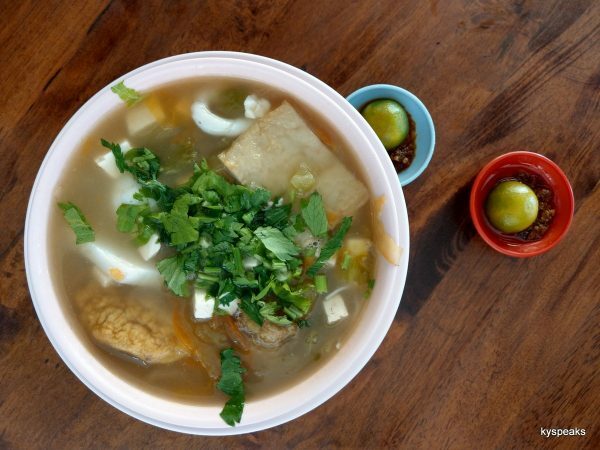 I had to google a bit, but broasting is a cooking process that combines broiling and roasting, which is distinctly different from deep fried. The result is a lighter crust and less oily product. I thought they taste pretty good. 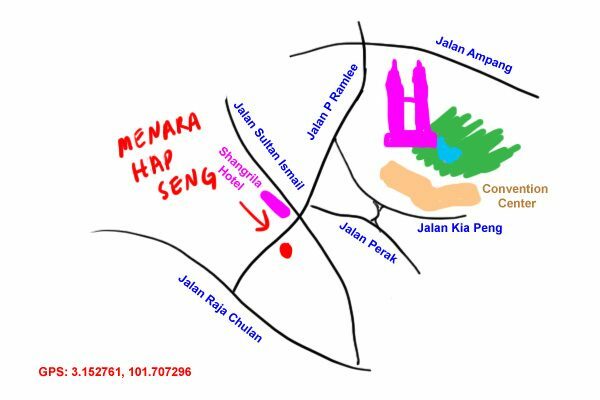 If you want to get a taste of what Borneo has got to offer right here in KL, this is definitely the place to go. Every once in a while, we drive out to have lunch with colleagues and friends even though there are plenty of choices within walking distance at KLCC. 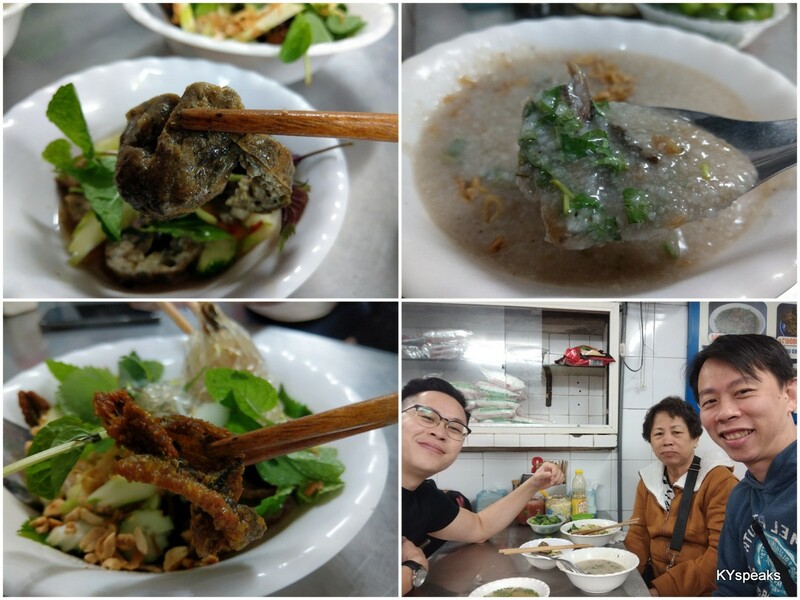 Our destination last week was Charn Kee Tasty Corner at Jalan Alor, Nicholas (the driver) recommended the famous clay pot fish paste noodle he has been eating ever since he was a little boy. The restaurant (kopitiam set up) serves several dishes, with illustrated menu to aid the selection process for the uninformed. 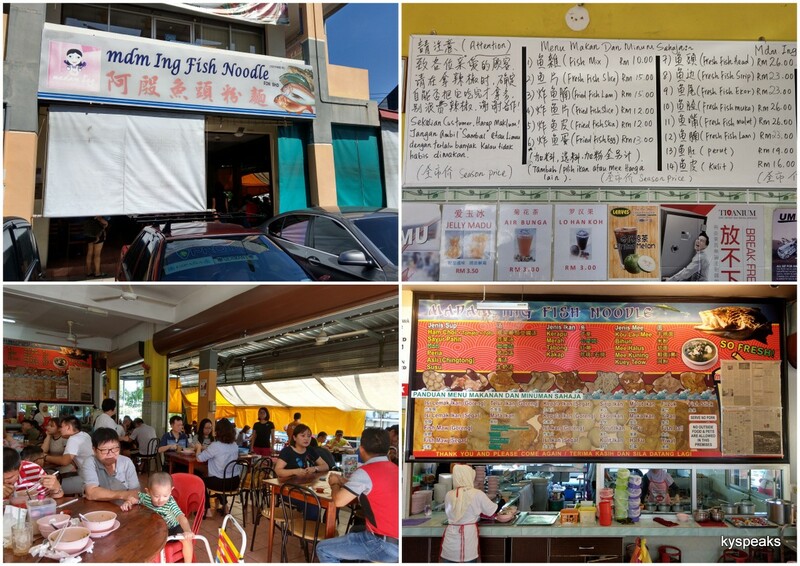 Naturally I have to try the clay pot fish paste noodle, the other noobs had the dry version of fish paste noodle and the lam mee (something similar to loh mee). 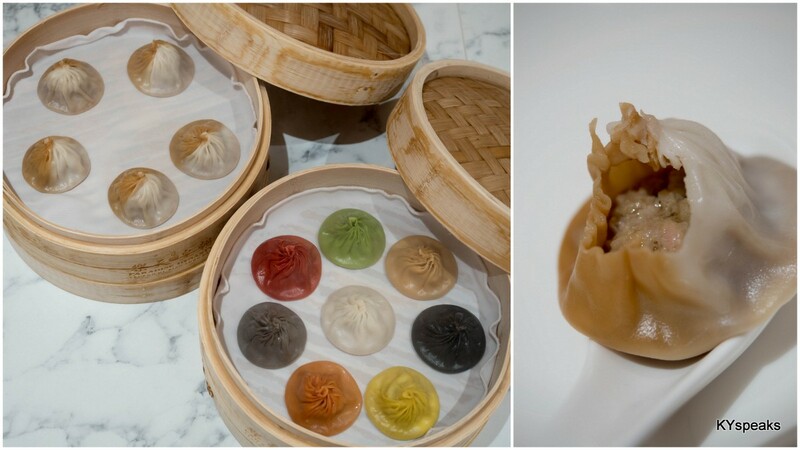 We also ordered extra dumplings and fish balls to share. 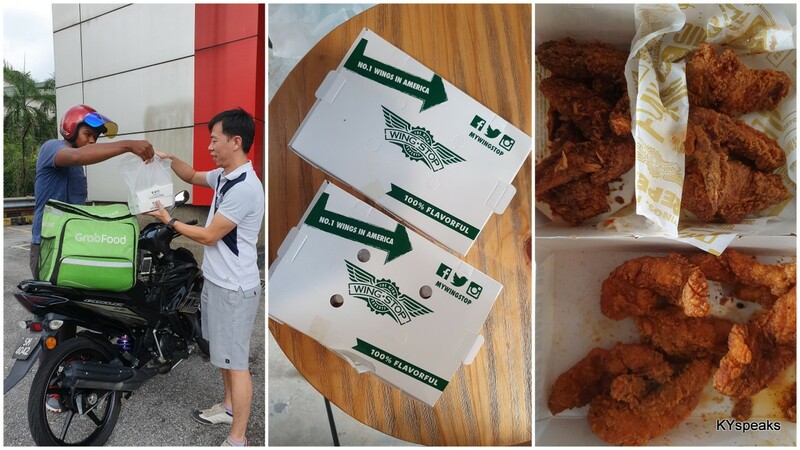 Even though it was at busy lunch hour, food didn’t take too long to arrive. 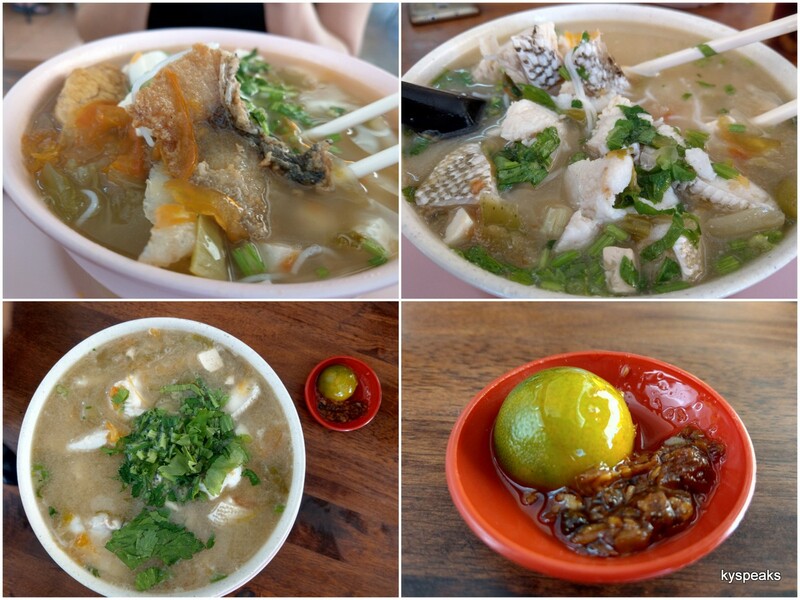 The clay pot fish paste noodle was really good, reminded me of the same dish that I had at Kota Kinabalu some years ago. The fish paste and prawns complimented the noodle nicely and give the soup a subtle seafood taste. I particularly like the strong chili paste that accompanies the dish. 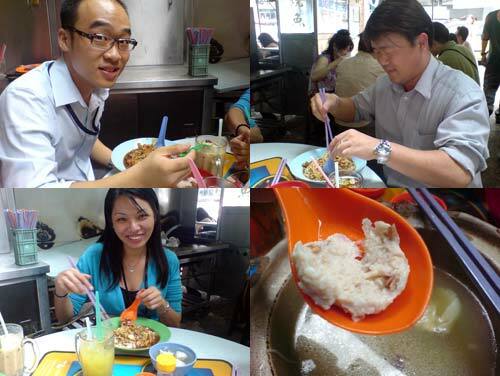 My colleagues returned very positive verdicts on their respective dishes too. 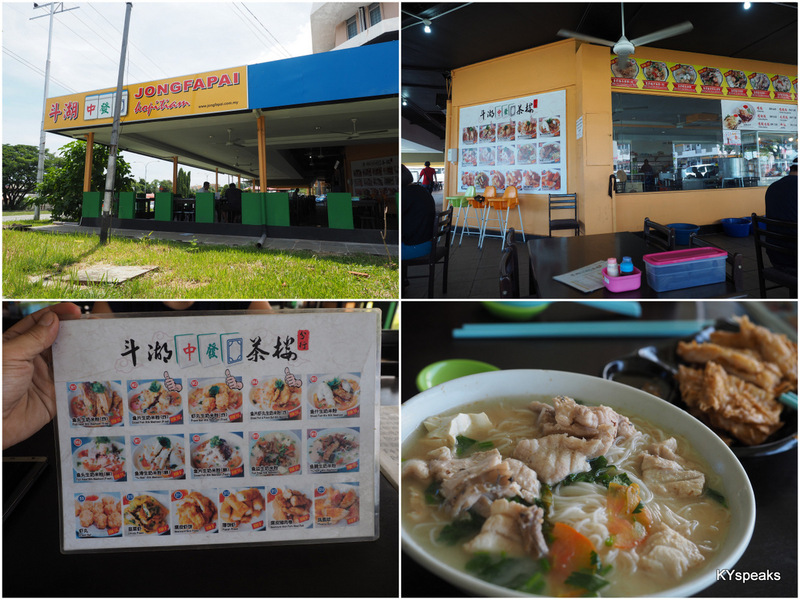 The extra fish balls and extra dumplings were very good as well. 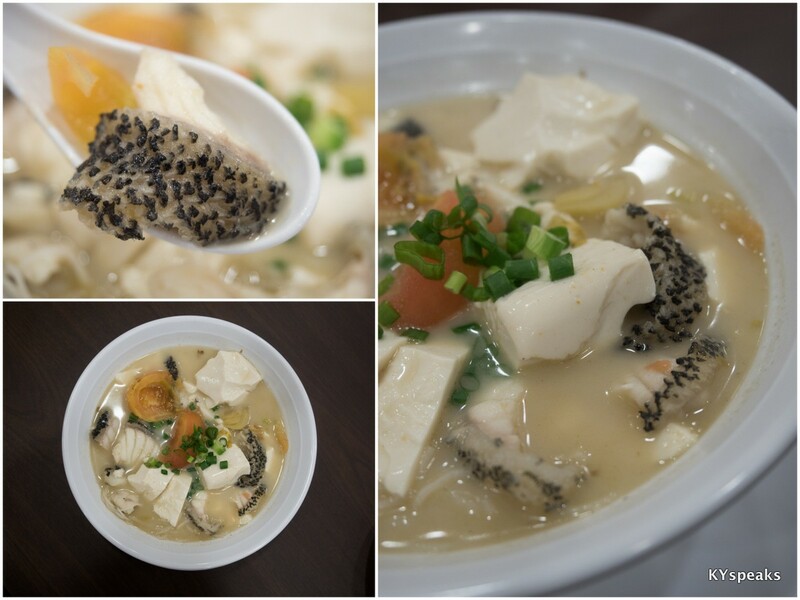 The texture of the fish ball were just perfect. look at the happy bunch! 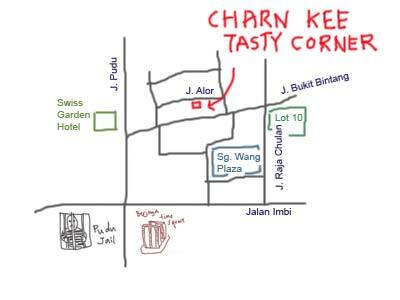 Price wise, Charn Kee is pretty reasonable, if my memory serves me correct, the meal costs less than RM 8 per person inclusive drinks. This is going to be one of the places to eat in KL for me.